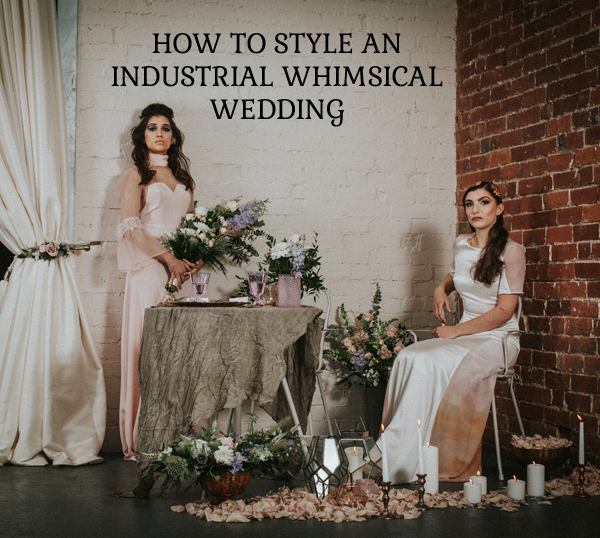 Set the scene with an industrial wedding venue. 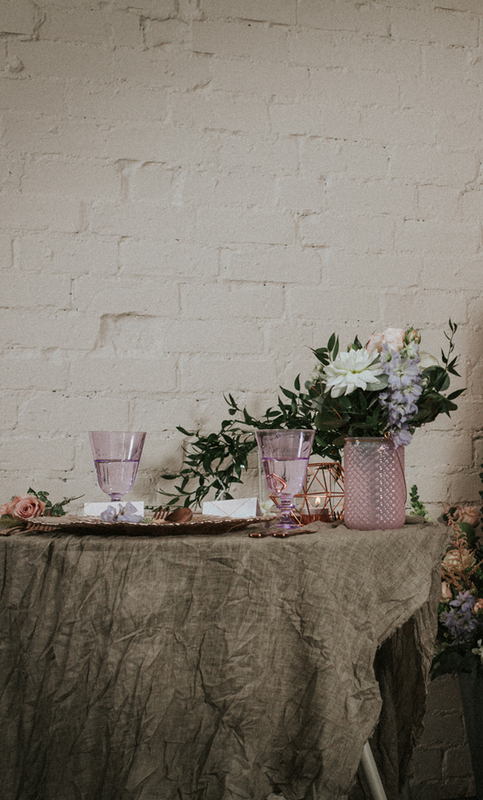 We’re talking a warehouse with exposed brick walls or a chic urban wedding venue. 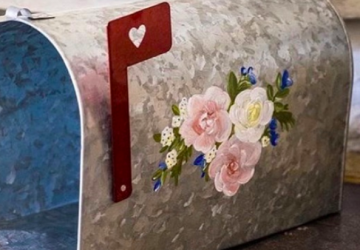 We recommend using a grey and soft pink colour scheme with metallic accents. Our antique grey table runner looks stunning along round tables or long wooden trestle tables with benches. 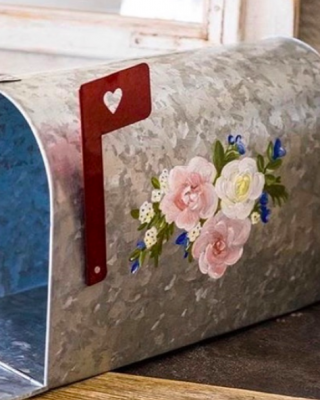 The uneven edges and soft texture add to the industrial whimsical wedding theme. 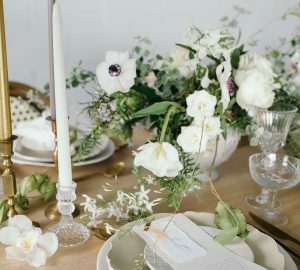 Opt for wild greenery and foliage centrepieces or fill our metallic terrariums with tea-lights. 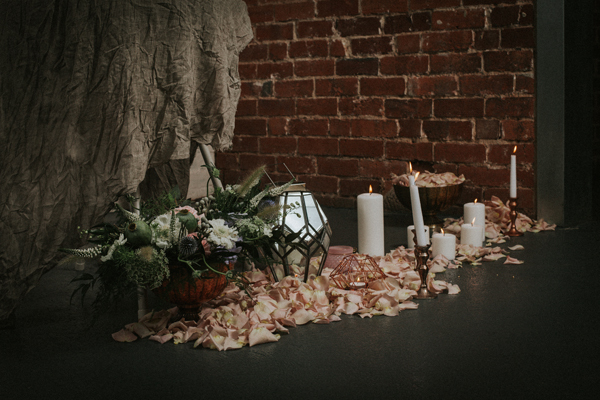 If you’re looking for ways to style an industrial whimsical wedding ceremony, line the aisle with blush petals, pillar candles and our copper candle sticks. 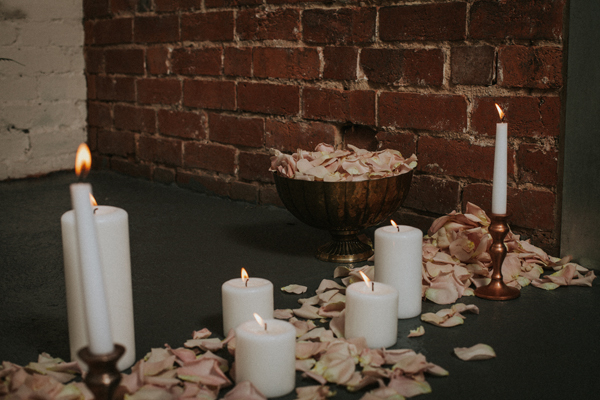 Cool copper details are a fab addition to an industrial celebration, and they’ll help to give your venue a warm glow. 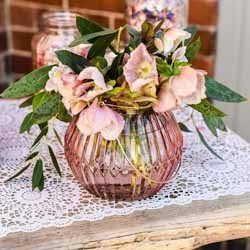 Our terrariums can also be filled with wild greenery, such as trailing Ivy and Eucalyptus. 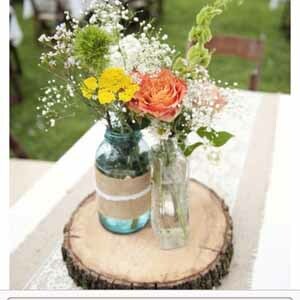 You can use them to decorate the ceremony area, the venue entrance or your gift table. 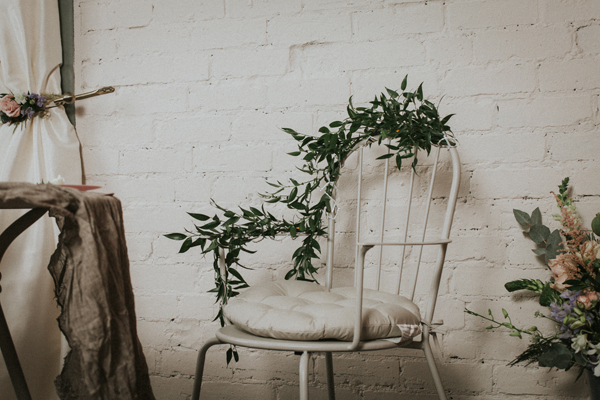 Add a whimsical touch to your wedding chairs by swapping traditional covers with foliage. 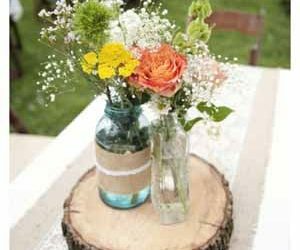 Greenery is one of the biggest trends for the upcoming year and it’ll help to add a wild, rustic feel to your wedding day. You could also add a sprig of greenery to your place settings to tie your theme in together. 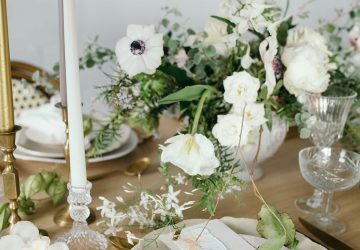 This styled shoot just shows how romantic an industrial whimsical wedding theme can be, while still remaining modern and on-trend. 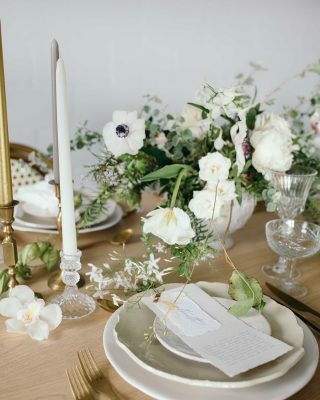 The use of copper details, greenery and a subtle colour palette creates an envy-inducing wedding theme. 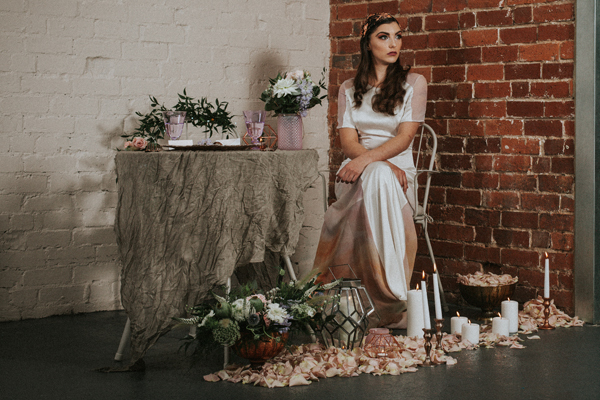 It’s the perfect choice for a warehouse wedding venue and it will suit any season.